The point to remember is that we can never evade competition in a global village where countries are getting interconnected culturally, linguistically and economically, faster than ever before. The best palace to learn how to face such competition is one’s own neighbourhood and that is why we see regional economic and trade blocs being formed everywhere. Our own SAARC is one such thing formed with much foresight and we can only face global competition by growing as a region and not by trying to survive alone. 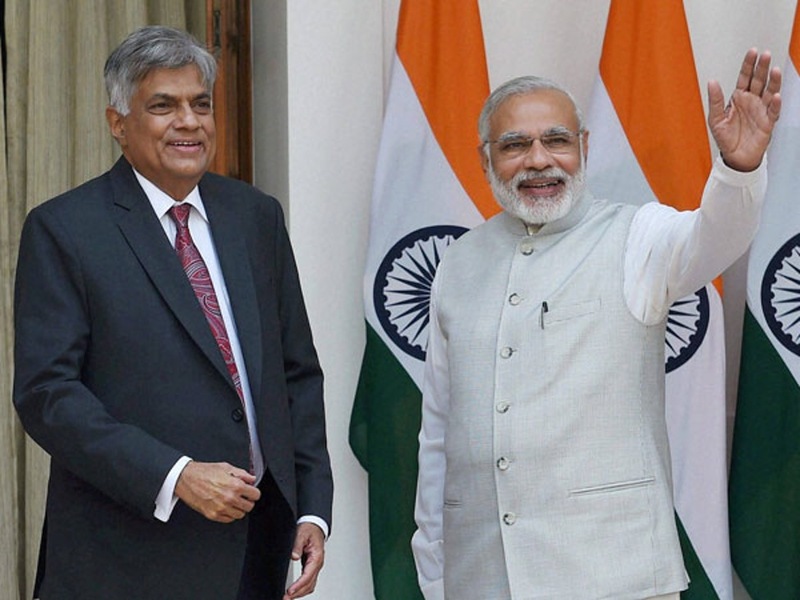 From the day it was officially discussed, the Comprehensive Economic Partnership Agreement with India or CEPA as it is popularly known has been a sticking point in Indo Lanka relations. It was more so despite its economic relevance because of possible political and sociological implications. The sensitive issues involved have been bloated excessively by parties that are likely to be affected in both countries who have often looked at things from a micro point of view ignoring the larger benefits for the two countries. Their only concern has been whether as a group or individually they would be adversely affected due to the possible competition when the trade and economic barriers are relaxed between the two countries. The opposing groups include a section of professionals, traders as well as manufacturers. When there is competition obviously everyone will have to work harder for survival. On the other hand there are definite advantages for both countries coming out of such an economic partnership. 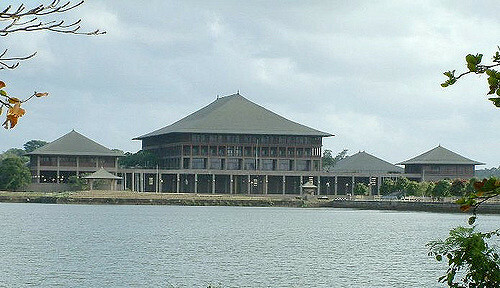 On the positive side the key consideration is the opening of the vast Indian market to Sri Lankan goods and services. While the fears are reasonable the key to survival and future success as a nation is our ability to improve quality and competitiveness of our products and services and face up to the challenge. In the long run if we do not open and remain closed we will never learn to face competition and find it hard to survive in the global race. Opening of the Indian market to Sri Lankan products would definitely mean that European, US or any other investors who are setting up in Sri Lanka will have the opportunity of accessing the vast Indian market. In other words Sri Lanka would become a gateway to India. For this to happen the ground situation in Sri Lanka should be more attractive to investors. The recent change of government and the two major political parties getting together has provided a promising environment for such investments. To make things even more complex on both sides of the divide there are political groups that thrive on narrow nationalistic sentiments and our country has no shortage of such groups. 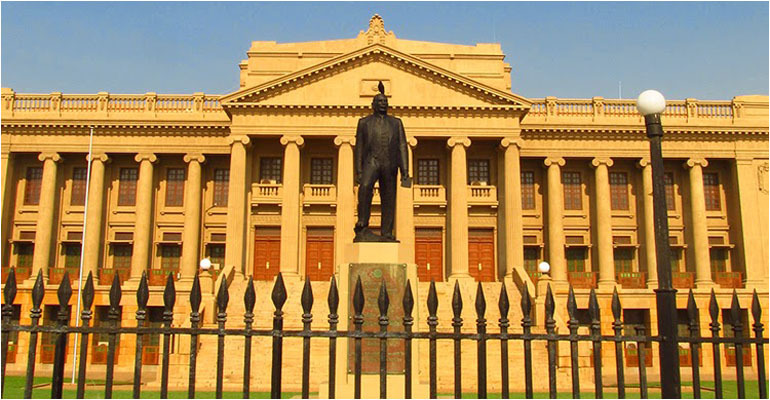 That is why the subject of CEPA surfaced in the local media creating a furore with comments from various political quarters alongside with Prime Minister Ranil Wickremesinghe’s recent visit to India. A negative picture was painted as if finalizing such a trade pact with India was imminent instilling unrealistic fears into the minds of some people. Much in debate were the fears over opening up of trade in services. Some politicians were talking about a scenario where local market would be flooded with foreign lawyers, accountants, doctors and business executives rendering most our people unemployed. However, it is not in the national interest to exaggerate only negative factors to stifle a future trade and investment agreement of a serious nature which will certainly benefit our country and the entire region. The history will determine the place of those politicians who mislead the masses crying in the name of nationalistic sentiments while the actual motive is their own parochial political ends. In any comprehensive trade pact when relaxing borders with regard to trade in goods or services, obviously progress will have to be made gradually and systematically over a period of time in a manner that will not be detrimental to the interests of any country. The way trade and investment flow has behaved with partial relaxation in the last few years will have to be taken into consideration when finalizing a more comprehensive arrangement.